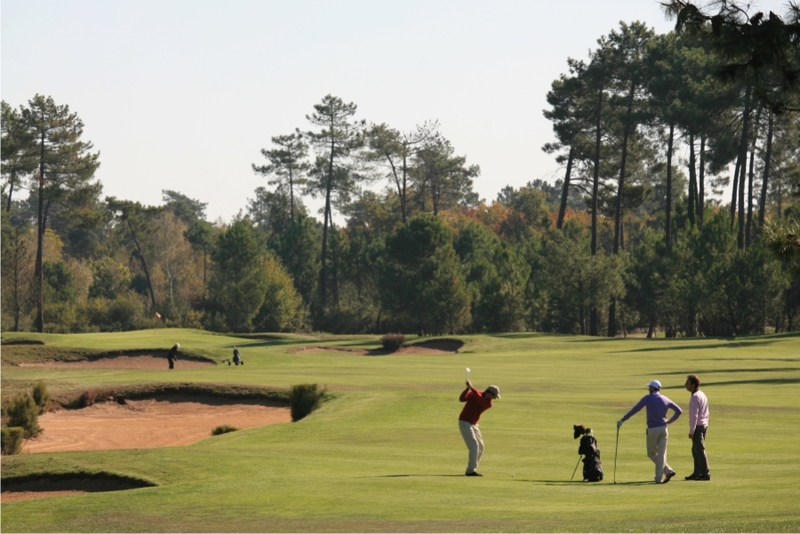 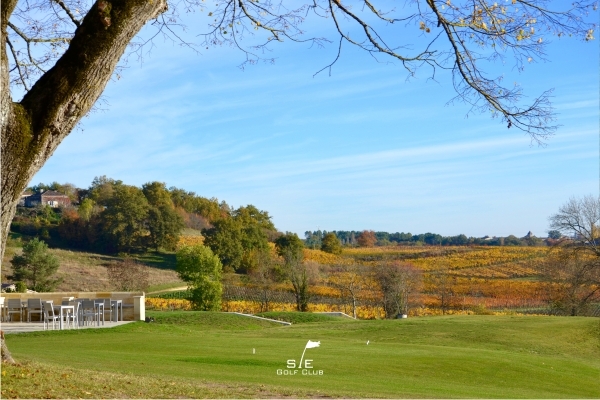 A five star golf course located near Saint-Emilion, designed by one of the best architects in the world, Tom Doak. 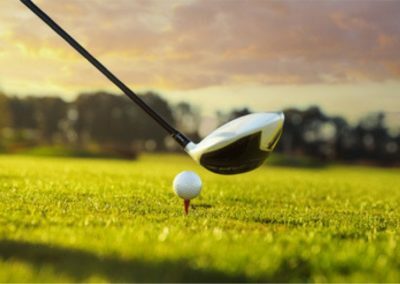 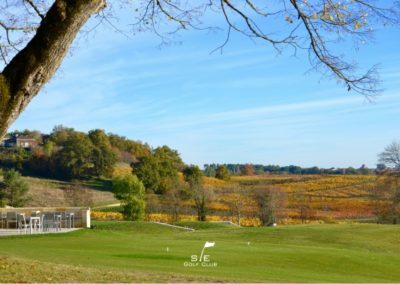 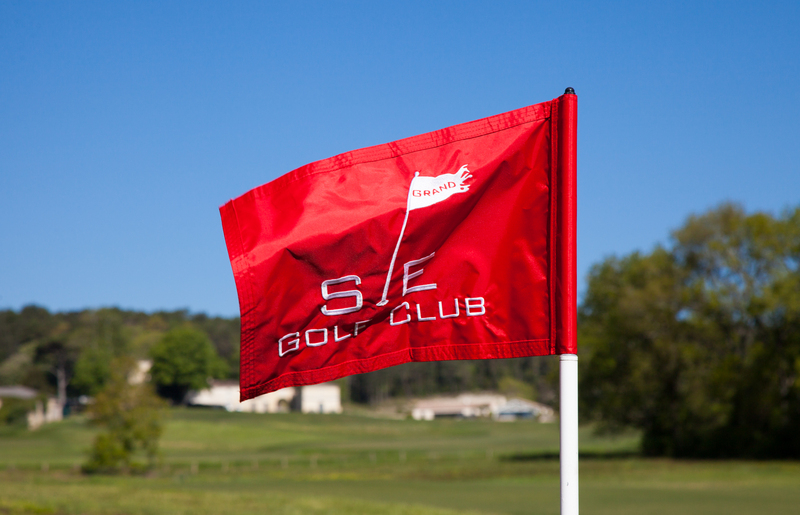 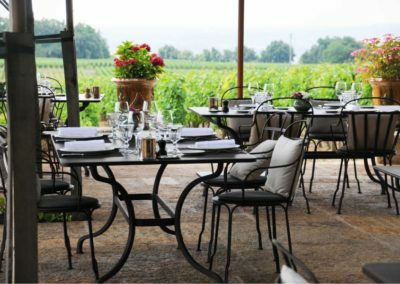 This exceptional course unfolds in a valley fringed by centenary oak trees, framed by vineyards and located just 6 miles from the village of Saint-Emilion, offering stunning panoramic views from the Club House. 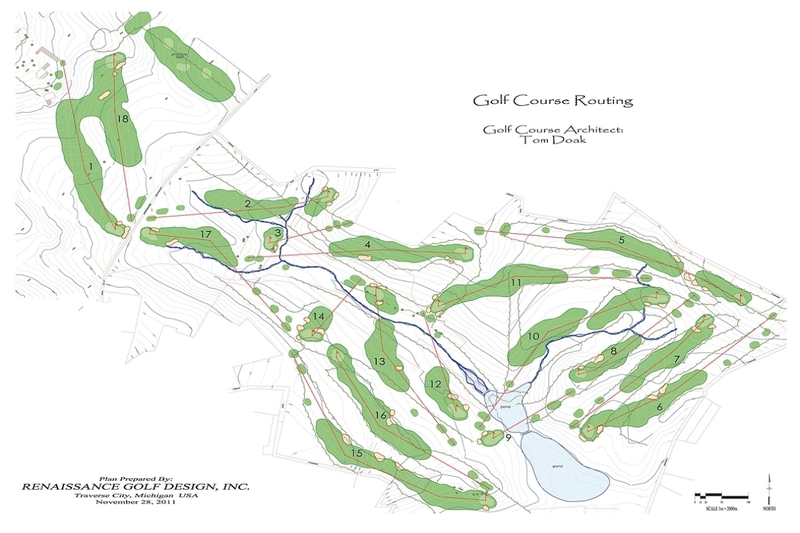 The very obvious feature of this course is the undulating greens. 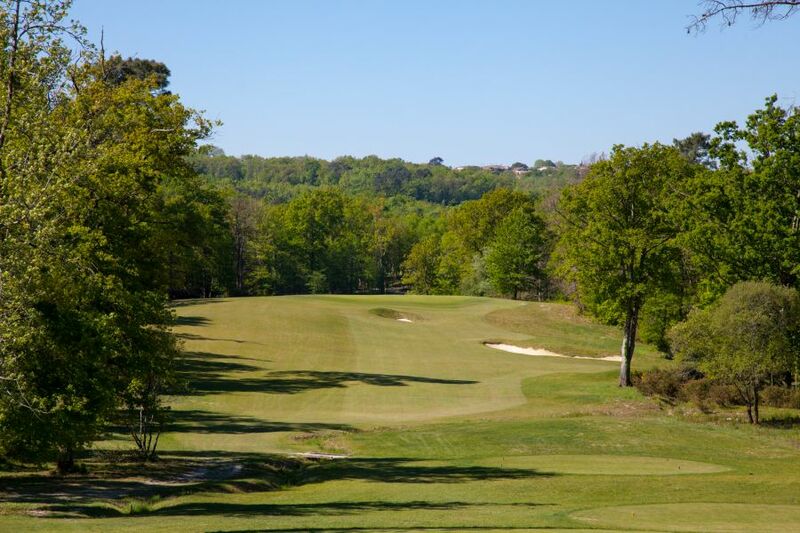 The fairways are also undulating and follow the natural contours of the land giving each hole its unique challenge. 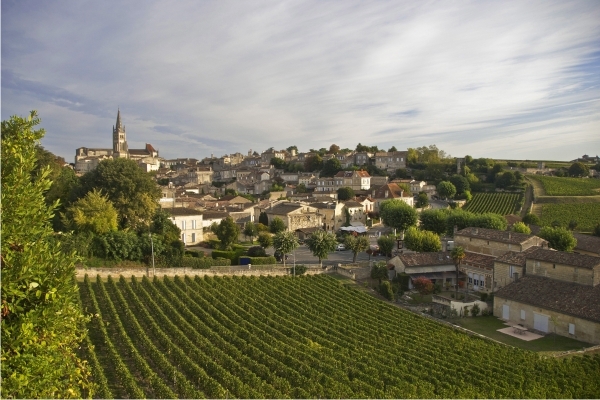 Grand-Saint Emilionnais is located 15km east of the historic town of Saint Emilion, and 52km east of Bordeaux. 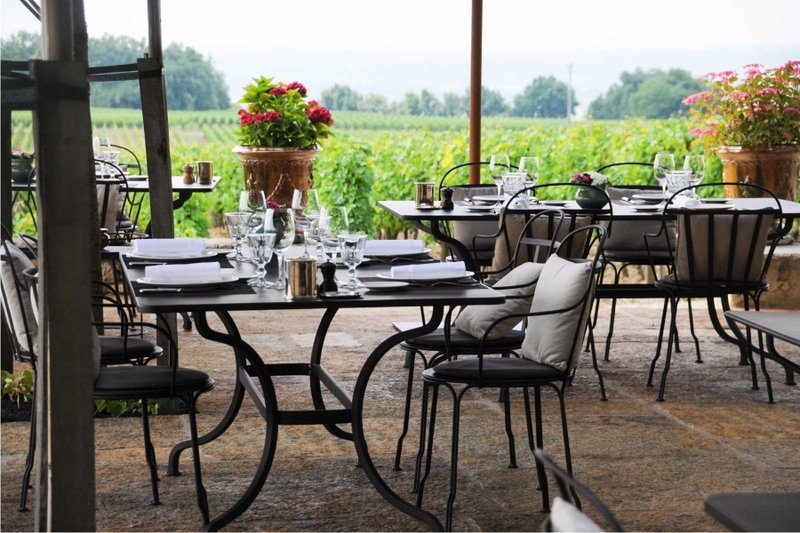 It is set in a valley surrounded by oak trees and vineyards. 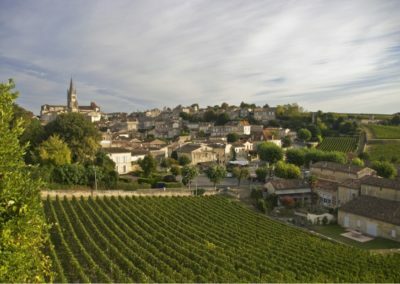 Make it part of your itinerary knowing it’s only an hour from the centre of one of France’s finest cities, Bordeaux. 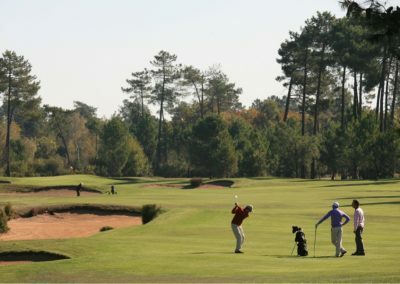 Approach shots to be well thought out. 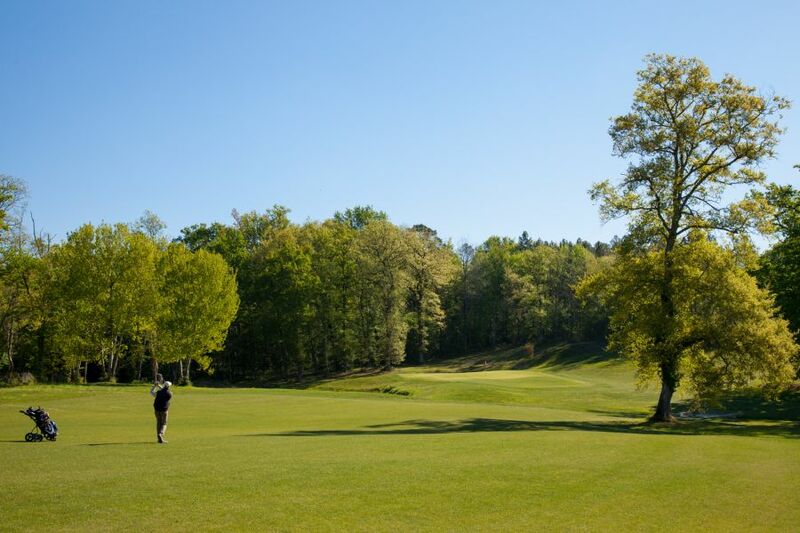 These greens can destroy a scorecard if not played with respect, bump and run is advised or putt from the edges.